In 2012 Baird & Co extended their international business by establishing Baird & Co Asia, in Singapore, to trade bullion products in Asia and Australasia. Internationally recognised bullion coins plus Baird cast and minted bars in Gold, Silver, Platinum, Palladium and Rhodium are available from Baird & Co Asia. 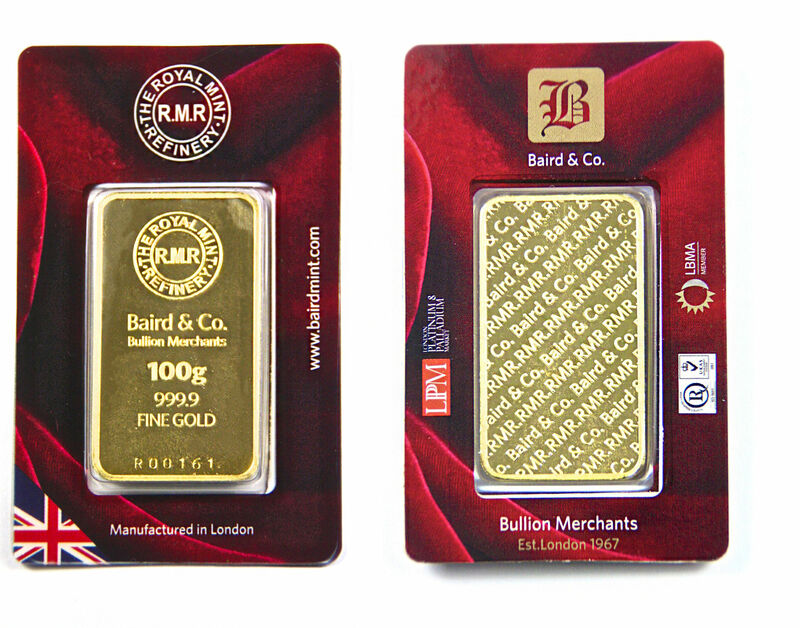 Baird & Co is an Official Partner of The Royal Mint. Baird and Co – family owned and proudly independent.